Here at The Blue Car, we ensure your needs are met above your expectations. 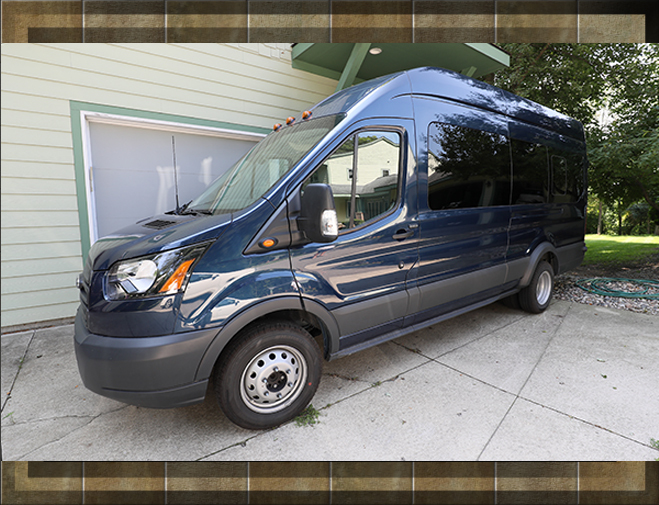 To better serve you, The Blue Car has several options in our fare structure as well as several services we provide. Please scroll down to find the best fit for what you need. 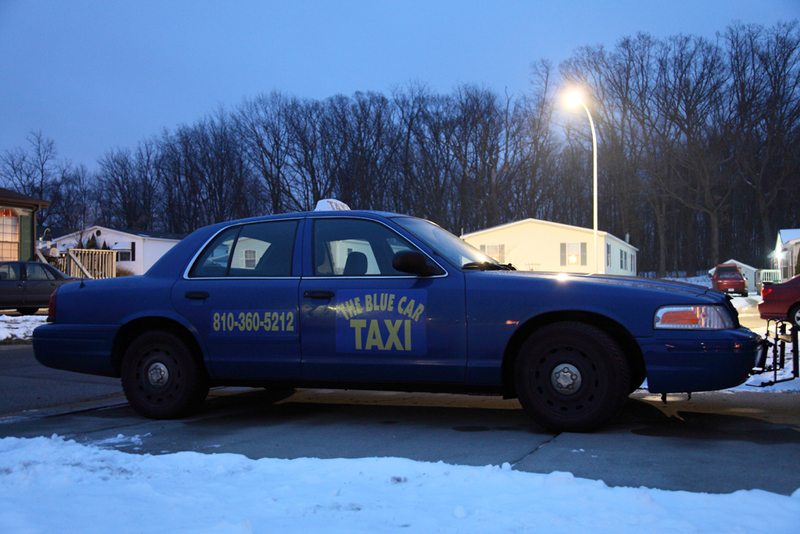 ● Door To Door Service for arranging a ride anywhere in Livingston County. 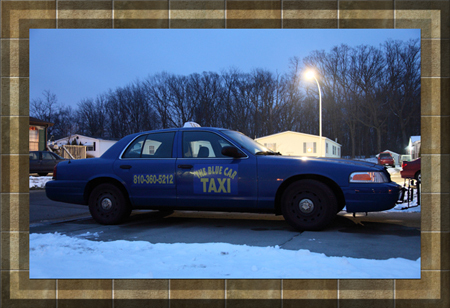 ● Curbside Service in the Downtown / Business / Shopping districts of Livingston County. 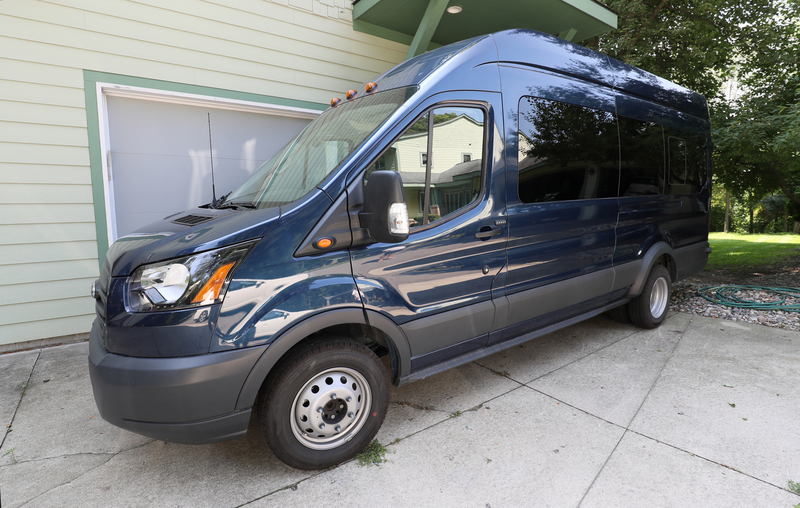 ● Airport Transportation to all local major and minor airports including Flint's Bishop Airport, Detroit Metropolitan, and Lansing's Capital Region International. ● B2B (Business to Business) for assisting in business transportation needs. ● Legal Document Courier Service for handling transportation of legal documents and court paper filings at Local, State, and Federal Courts. The Blue Car helps you to be more streamlined and efficient. The Blue Car has scheduled courier service on the appropriate court filing dates for each local court. ● $15.00 flag drop includes 2.50 miles of travel. ● No charge for additional passengers or standard baggage and packages. ● $10.00 flag drop includes 2.50 miles of travel. ● ONLY for Seniors over 65 or Students under 18 years old. ● $10.00 flag drop includes 3.50 miles of travel. ● No charge for additional passengers or for baggage and packages. ● No charge for extra baggage or packages. Additional airport services charges may apply. 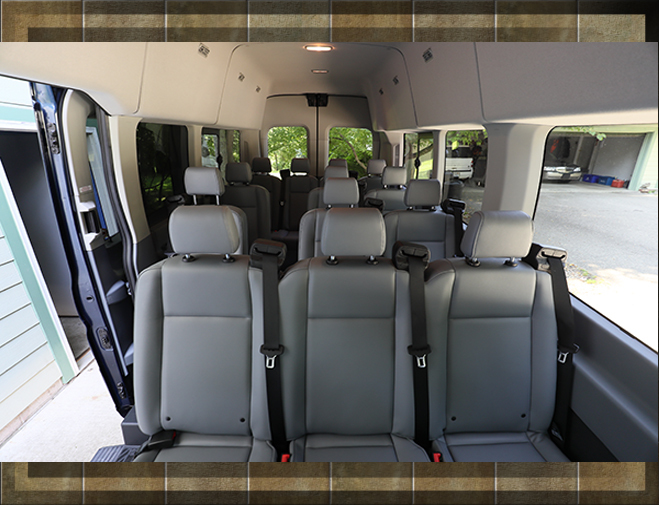 ● Pre-Arranged or Scheduled Airport Round Trip services available! Please call The Blue Car for details and arrangements. ● The standing or waiting time charge for all The Blue Car rates is $45.00 per hour. **Note - All fares have waiting time charges built in the meter. This requirement is by Federal Law Standards and can not be changed by the driver. Waiting at stop lights or construction zones incurs a waiting time charge. 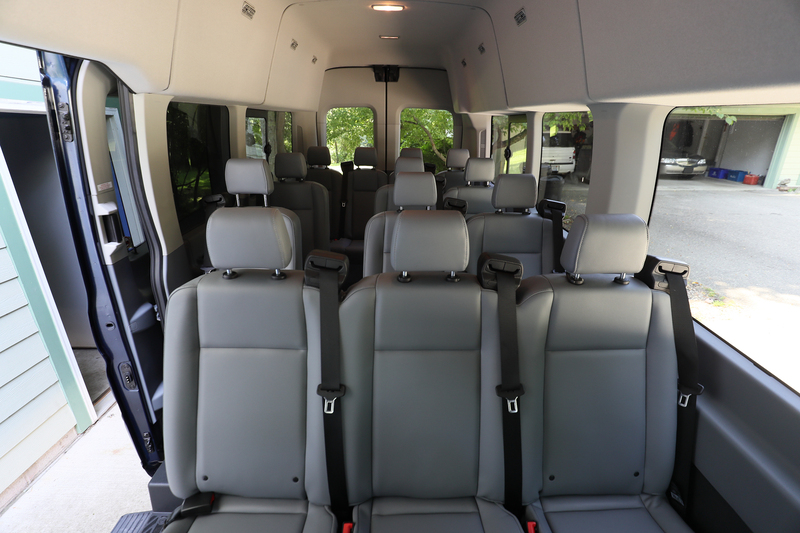 We also are able to accommodate large parties for airport or wedding shuttles. Please call The Blue Car for information and bookings.